Place the eggs whites in the bowl of a heavy duty electric mixer fitted with the paddle. Beat on medium speed for about 2 minutes or until foamy. 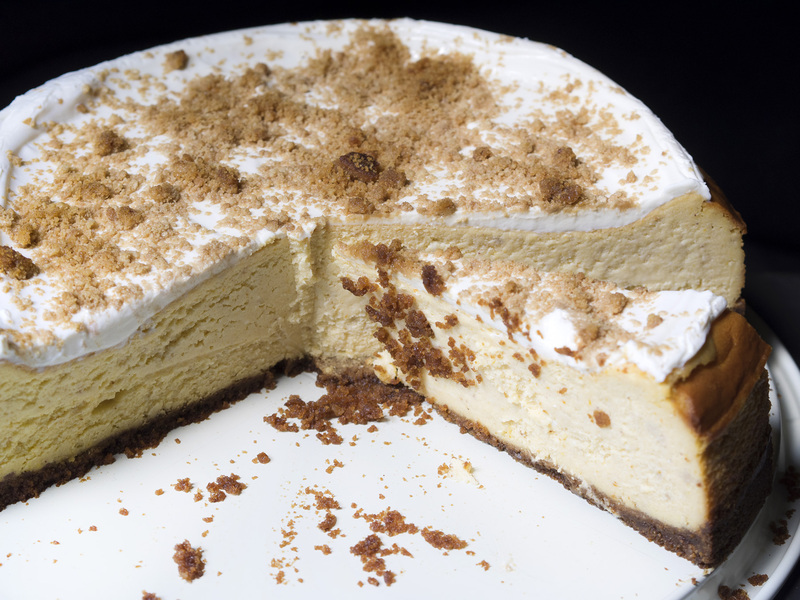 Add the vanilla, and cream of tartar and continue to beat until soft peaks form. With the motor running, slowly add the sugar and beat for about 3 minutes or until the sugar has dissolved and stiff peaks form. Add the coconut and beat on low to just combine. Do not over-beat or the coconut will begin to disintegrate. Using a medium melon baller or small ice cream scoop, drop about 1 tablespoon of the dough onto the prepared cookie sheets, leaving about 1-inch between each cookie. When all of the cookies have been formed, transfer to the preheated oven and bake, rotating the cookie sheets about halfway through the baking time, for about 25 minutes or until golden brown. Remove from oven and let cool completely on the cookie sheets. Serve or store, airtight, in single layers separated by waxed paper for up to 1 week. 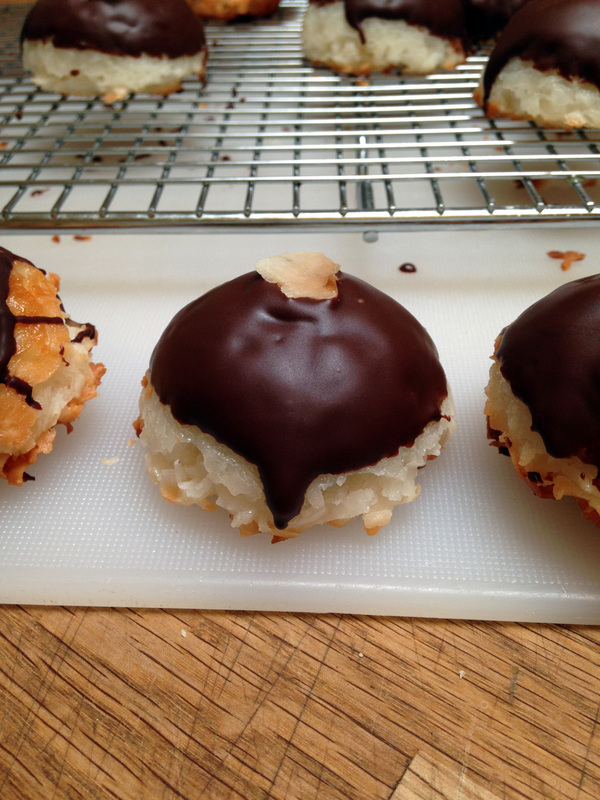 NOTE: If desired, you can dip one side of each macaroon into melted bittersweet chocolate and garnish with a toasted coconut chip.